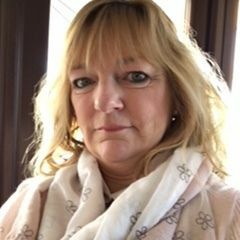 Beverly started with Shirenewton Playgroup in 1996 as a Playgroup Assistant and a few years later took over as the Playgroup Supervisor and Person-in-Charge, managing the group on a day to day basis for the previous owner. In April 2017, Beverly took over full ownership of Shirenewton Playgroup, working 5 mornings a week. 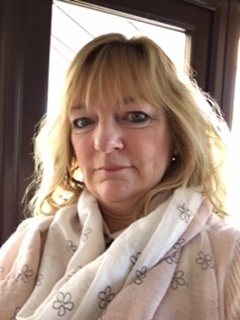 Beverly has an NVQ Level 3 in Early Years Care and Development, has a Paedriatric First aid qualification, Level 2 Food Safety certificate, Health and Safety Level 2 certificate and Level 2 Safeguarding certificate. She is also qualified as a Level 1 Adult and Children Safeguarding trainer.